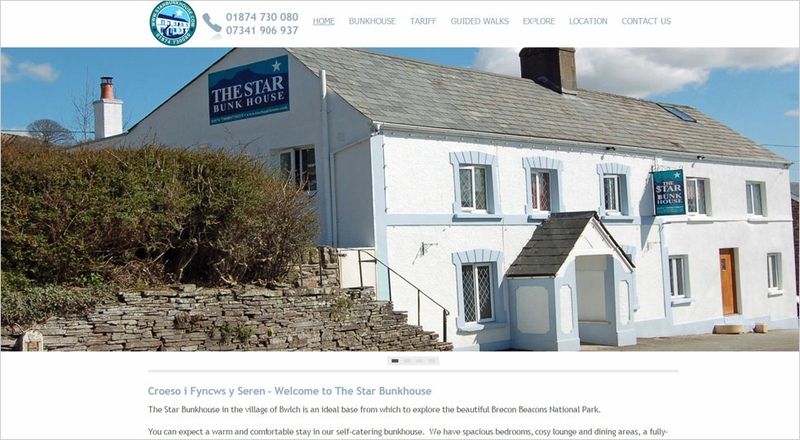 The Star Bunkhouse in the village of Bwlch is an ideal base from which to explore the beautiful Brecon Beacons National Park. We can sleep up to 20 people in bunk beds spread over 6 bedrooms, and we welcome bookings from individuals and couples as well as small & large groups. We are a popular choice for family get-togethers, reunions, birthday parties, hens & stags, school & youth groups, clubs & societies, and with all lovers of the great outdoors. We are also dog friendly by arrangement. 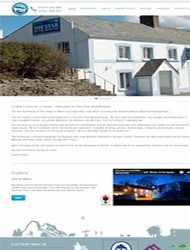 The bunkhouse is situated alongside The Beacons Way long-distance footpath in the gap (‘bwlch’) between the Black Mountains and the Central Beacons mountain range (which includes Pen Y Fan).